Guys by appointment only please! Was thinking i would do a review of these after i had some time this weekend with all of them. We will demo them in the same way next Saturday. Out the box they start to impress, heavy and not small at all, build is good for a speaker of this price! I like the white but most will go for the black. Very easy to setup. I start my normal test tracks and the first thing you notice is the presence, they sound warm and full of detail. Feels more like a floor stander then a bookshelf. Then the bass, i could not stop thinking how do they get it out of one small speaker. I had my dad next to me and he wanted to take them home with him. Strait away its the same but more and bigger and yet again i cant stop thinking how on earth does a sound like this come from a speaker this small and at this price. Bass is tight and high's are clear, effortless sound with a warm natural presence. Now for me the down side is the size, because its 5 drivers you need the 650 wide, does not fit my HT cabinet but i will soon make it happen. 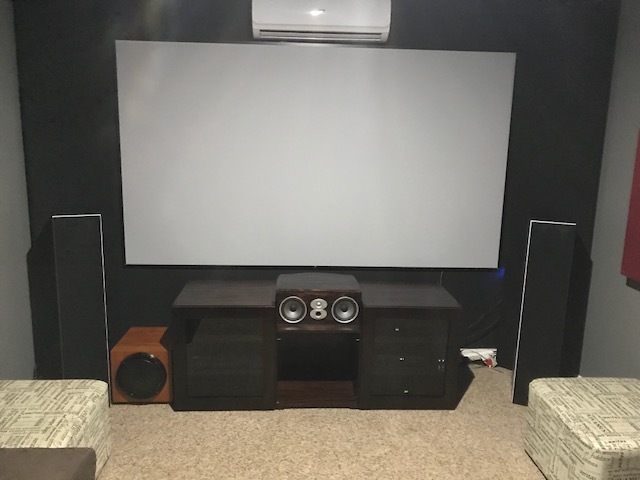 For now its in my 2nd setup with the 110 and 120. 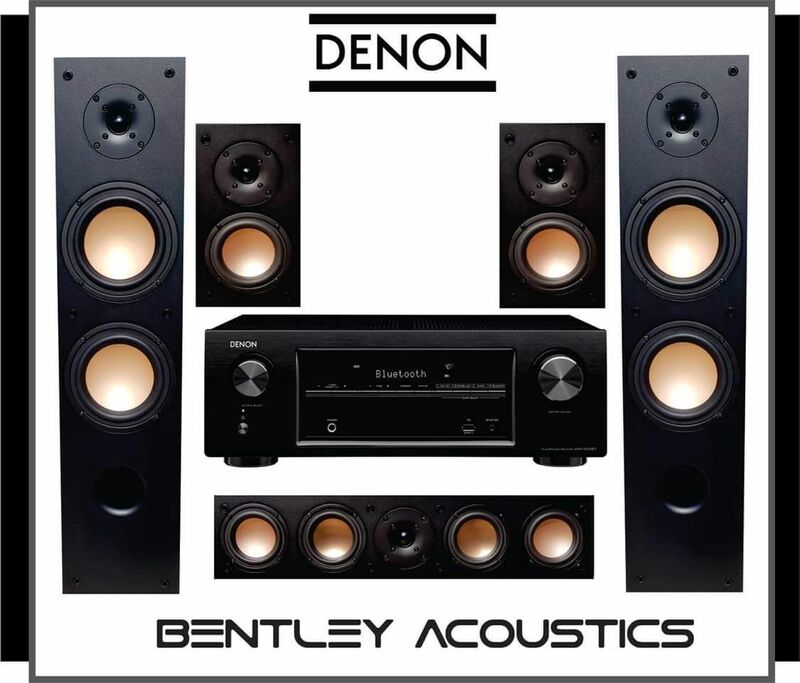 I have not put it on serious demo because of this but i have watched a few series with all the other speakers and its very very good, most of all the the crisp detail. Where most centers for me fall flat is the lack of open wide scale, they tend to feel compressed for me. Now this does not and it must be because of the 5 drivers. Voices feel deep while the rest feels open and big. You can hear a pin drop with extreme detail while not loosing anything on the rest. Fast and accurate! 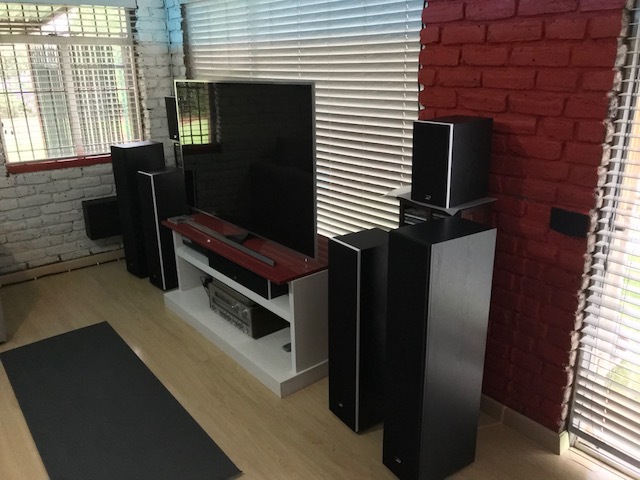 I still need to test it next to my custom RTi-A6 that is my favorite center speaker, so will give a proper review once that is done.